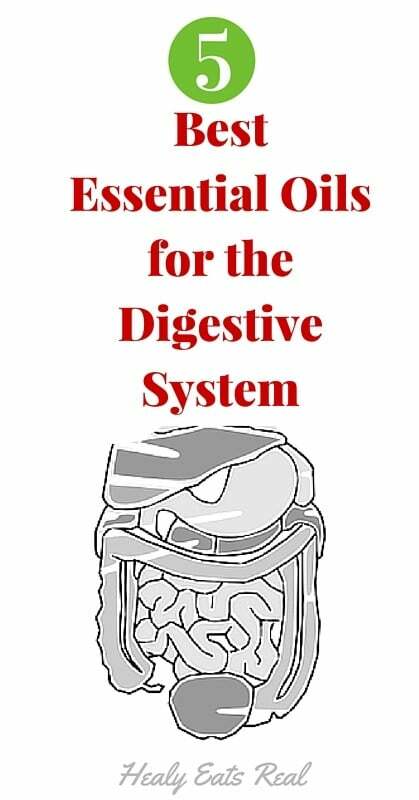 As someone who understands how important digestive health is to overall health, I was so excited to find out how effective essential oils can be in supporting the digestive system. 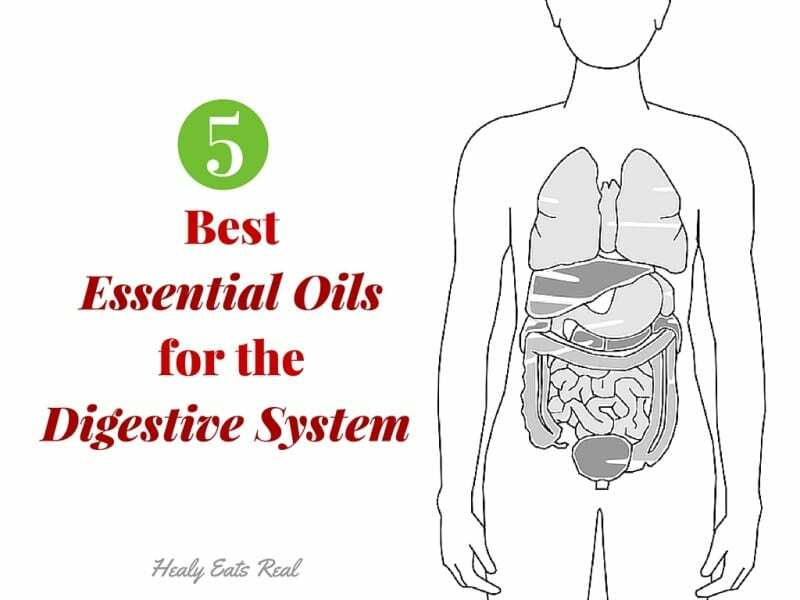 I’ve been using these oils for years and can’t wait to tell you more about how you can use essential oils in your own home to support your digestive system and overall health! Essential oils have replaced many everyday products that I used to spend a fortune on. I now clean my home with oil-infused natural cleaners rather than toxic chemicals from the supermarket, for example. I cleanse my face with oil-infused natural products too. I have replaced almost all my own bath and beauty products with my own natural homemade products with essential oils. I use essential oils every day to support my healthy immune system, endocrine system, digestive system, respiratory system and my overall wellness. And I benefit from using calming essential oils in the diffuser before bedtime! Not to mention everyone is always saying how good I smell and how good my house smells…that’s really just an awesome side-effect when you consider how the oils have helped support my health too. If you’re interested in getting into the many amazing uses of essential oils, I highly recommend the Young Living premium starter kit. It is an amazing value and contains all of the oils mentioned above, plus a home oil diffuser. Di-gize is hands down one of my favorite essential oils of all time because it is just SO effective! The first time I used it I was completely shocked. I needed some digestive support after eating something I wouldn’t normally eat, so I put 2 drops in a glass of water and drank it (NOTE: I ONLY recommend using Young Living essential oils internally since they are regulated as dietary supplements and you know exactly where the oils are coming from. Most oils from the store are not safe for internal use and will have a warning on the label. ). I kid you not, just 2 minutes after drinking the water with digize, I really felt the support for my digestive system within my stomach and esophagus. Since then I always carry it in my purse, especially when going out to eat or when traveling. Di-Gize is a blend from Young Living that combines Ginger, Anise, Fennel, Peppermint, Tarragon, Lemongrass, Patchouli, and Juniper essential oils, and includes naturally occurring constituents like menthol, citrol, and zingiberen. You can get Di-Gize for 24% off here. Although DiGize is my favorite when it comes to the digestive system, peppermint comes in at a close second. I love to rub peppermint on my stomach after a meal. It’s also easy to make peppermint tea, just 1 small drop of the oil in a mug (it’s strong!) and then fill with boiling water. When I’m on the go, I even made a little travel sized spray bottle with peppermint essential oil and water to spray in my mouth before or after meals for digestive support (plus it also doubles as a natural breath freshener!). 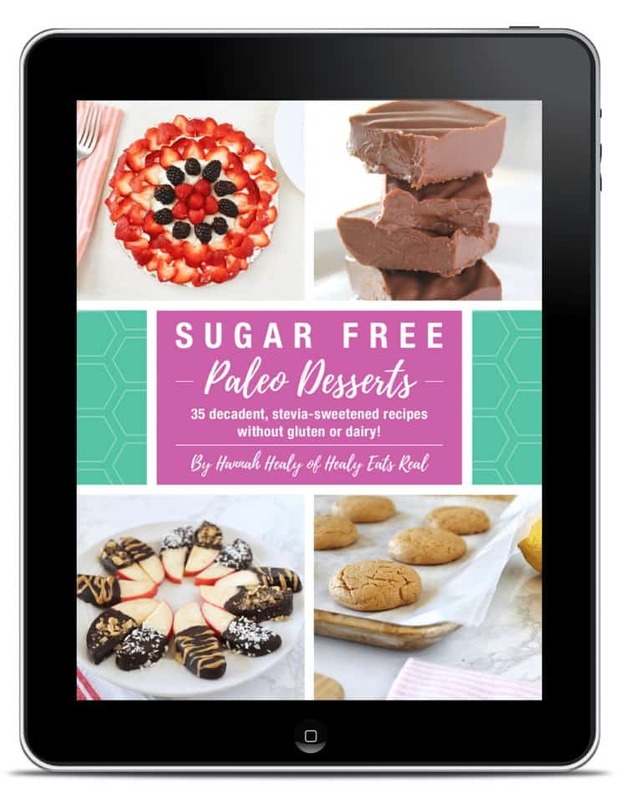 You can get peppermint for 24% off here. NOTE: I ONLY recommend using Young Living essential oils internally since they are regulated as dietary supplements and you know exactly where the oils are coming from. Most oils from the store are not safe for internal use and will have a warning on the label. Have you ever noticed that in Indian food restaurants they always have a little tray of seeds that you can chew on after your meal? Well, that’s not just for fun! Those seeds are usually fennel. The use of fennel to support the digestive system dates back to the ancient Egyptians. In many cultures, fennel seeds are chewed after meals to support healthy digestion. So, it’s no surprise that the highly concentrated fennel essential oil would be even more fast and effective in supporting the digestive system! You can get Fennel for 24% off here. JuvaFlex is special because it aids multiple systems that work in unison in your body. It supports the digestive system (including the liver) and also supports the lymphatic system. Juva Flex is a blend of fennel, geranium, rosemary, Roman chamomile, blue tansy, and helichrysum. You can get JucaFlex for 24% off here. 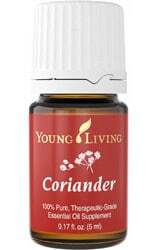 Coriander, from the Cilantro plant (Coriandrum sativum) has a sweet, warm, herbaceous fragrance that has soothing and calming properties. It may support healthy digestive and circulatory system functions and has been studied for the support it may offer to a healthy pancreas. 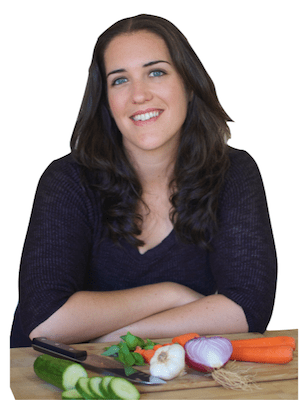 A nice roundup of oil to have with all kind of digestive problems. Thanks for sharing!!!! !